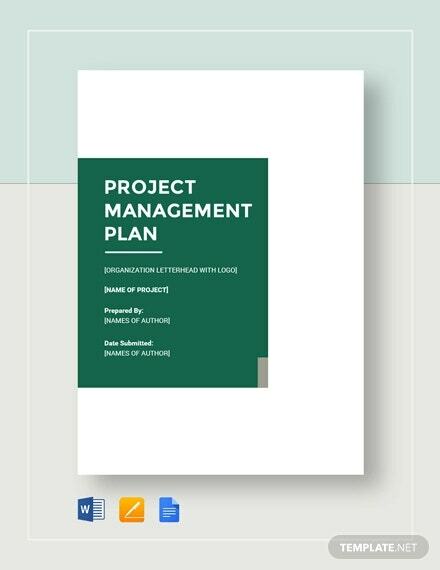 Looking to plan ahead your projects? 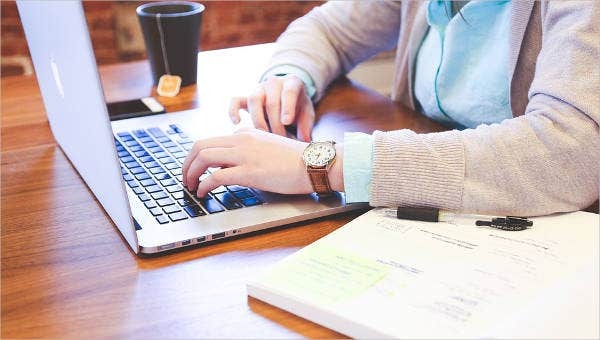 It’s easy to document, schedule, track, and evaluate your project plans when you have reliable and efficient sample project templates that will not only organize your tasks but also boost your productivity as a team or an individual. 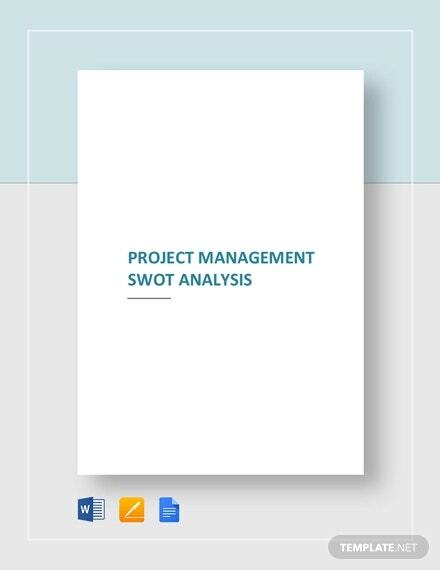 These simple yet powerful sample project templates utilize charts, graphs, tables, and even guides to lead you through different processes and stages in project management, which include initial planning, execution scheduling, monitoring, risk management, expense management, and proper closure or turnover of projects, among others. 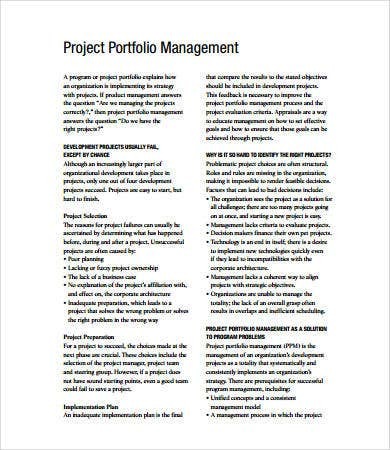 Below are some good sample project templates that are widely used by most corporate professionals and entrepreneurs. you may also see Plan Templates. 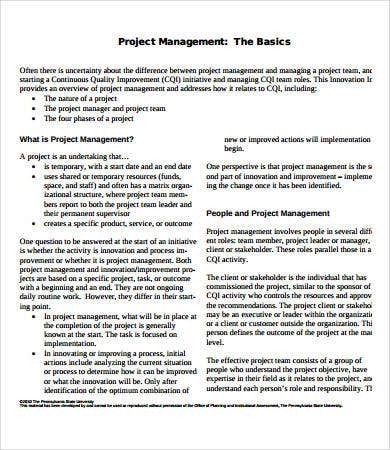 Project Management templates may vary according to format. 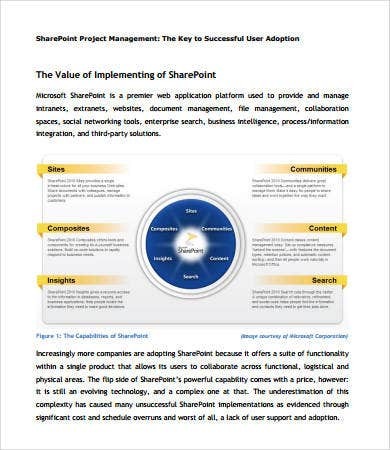 It’s important to know which format provides the best support for your project plans. 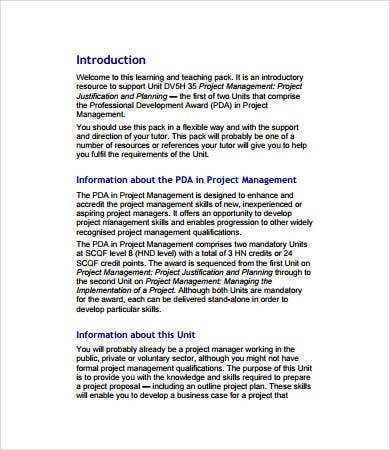 Some project management plans may not work for the other if you are working as a team, so it’s important to find out the right format as required to deliver clear and concise objectives and parameters within your team. 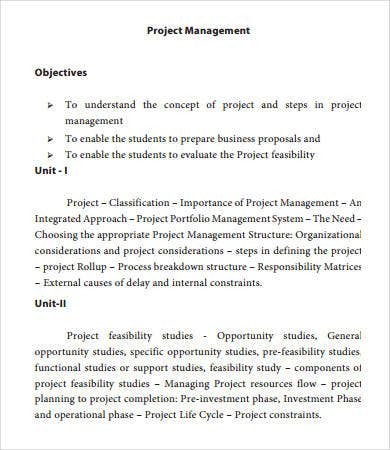 This template outlines the purpose and objectives of the project in a brief yet informative manner. 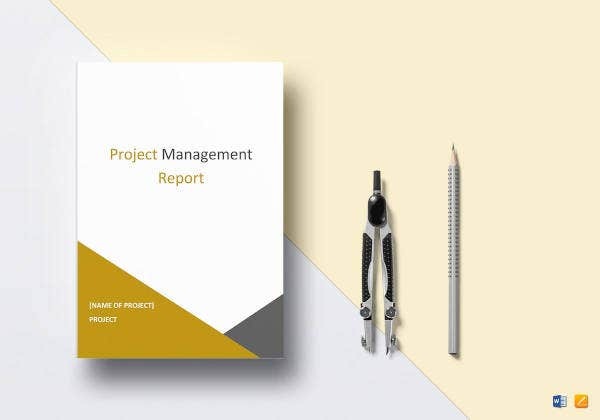 Project management plan templates include the basics of how to carry out the project, the members involved and the timeline of the entire project. 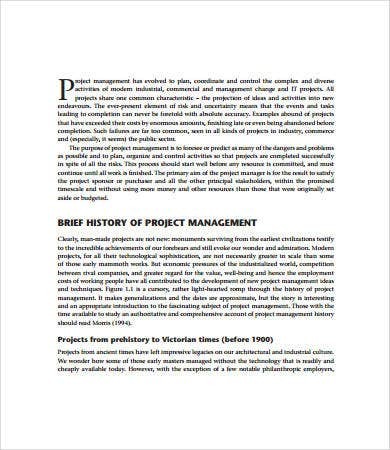 Some templates include significant questions that challenge the reader and make room for effective brainstorming of topics involved in the project. Once the brainstorming session is done, you can make use of our professional-grade project management schedule templates to schedule a lists of tasks that need to be done. This template helps you sort tasks from the first to the least priority or if there are tasks that need to be done simultaneously. 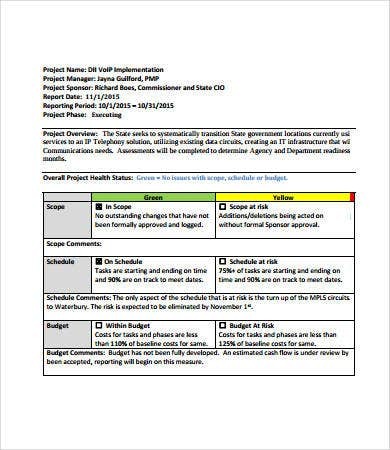 Once you have these details set, you can start choosing your preferred project timeline template below. 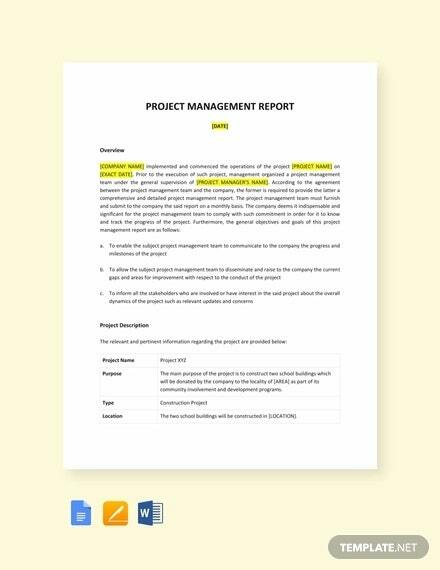 Hit your target dates instantly and review if any task needs to repeated or removed with our project timeline templates. This template will help you cope with unfinished tasks, so your project will not stop progressing until it has reached its goals. 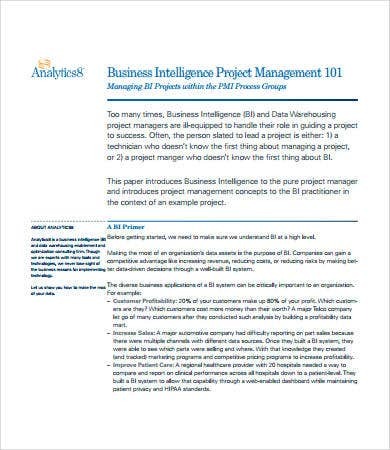 If you are looking for a template for accomplishing a scholastic research paper or a business feasibility study, you will find our business intelligence templates very handy. 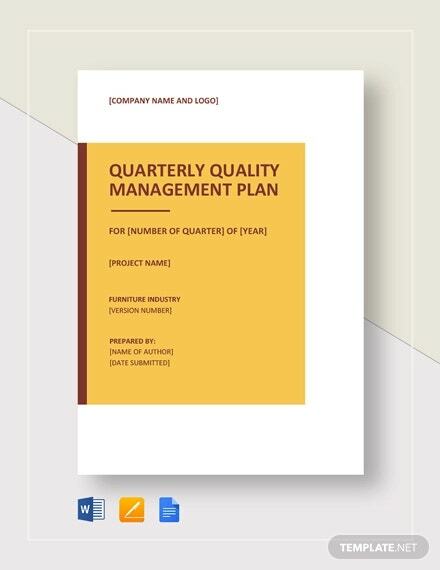 This type of template guides you through analyzing different reports such as financial reports, road maps, requirements, design layouts, and customer satisfaction rates. 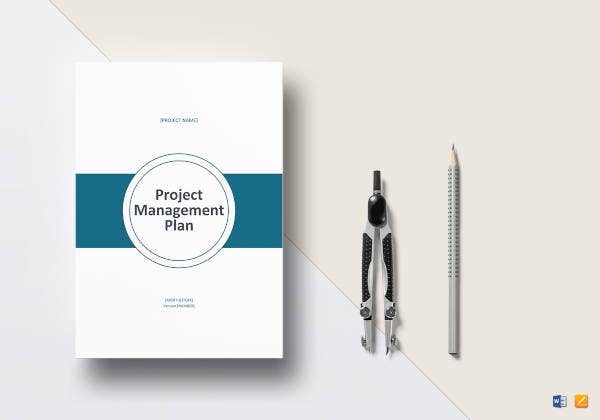 Plan your project smoothly and keep your documents and mind organized with our sample project management plan templates. 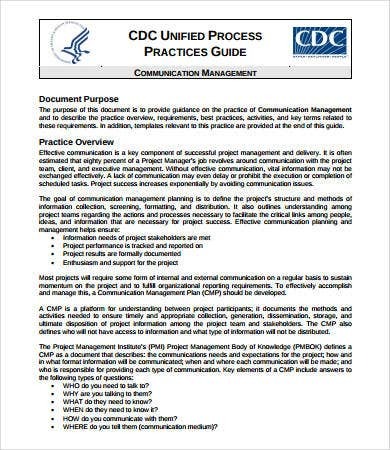 Just remember, these templates are not a replacement for your usual project management processes or requirements. You can also customize them to suit your business’s needs.